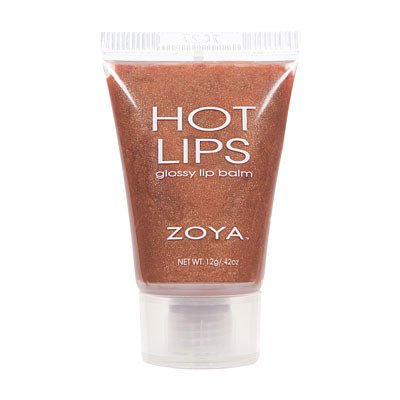 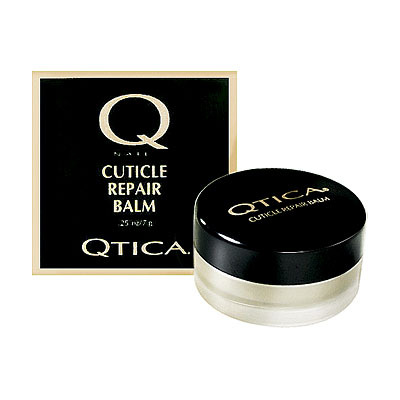 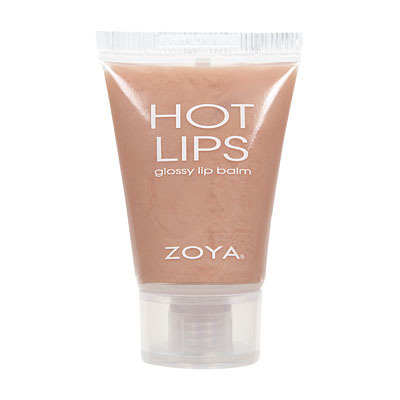 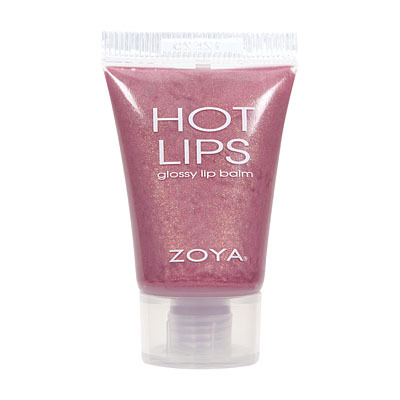 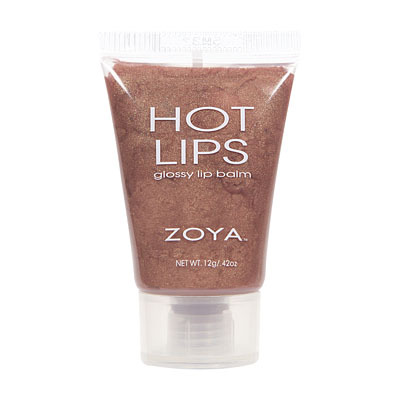 Zoya Hot Lips Lip Gloss is a revolutionary combination of lip color + therapy in one easy product. 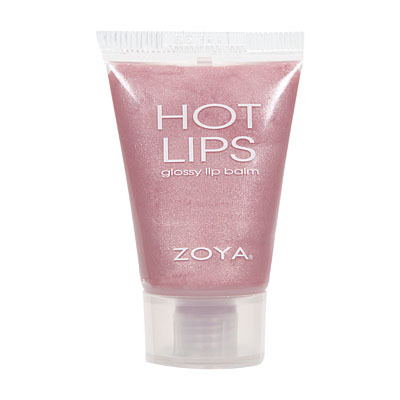 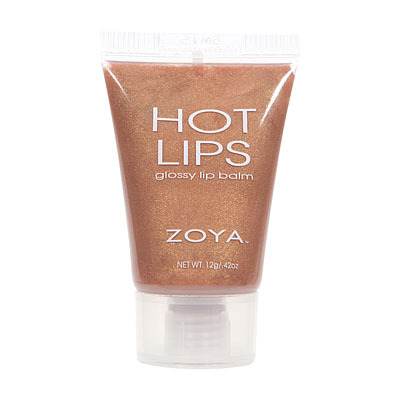 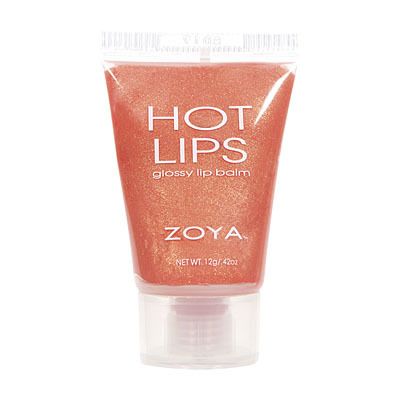 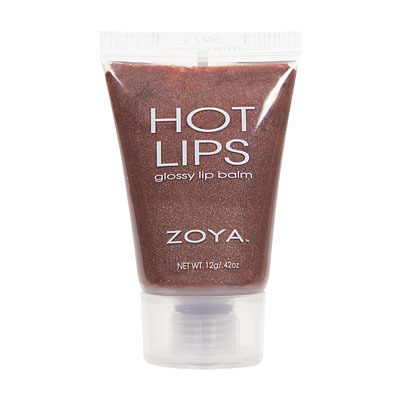 Zoya Hot Lips Lip Gloss applies like silk and has a sweet scent and flavor. 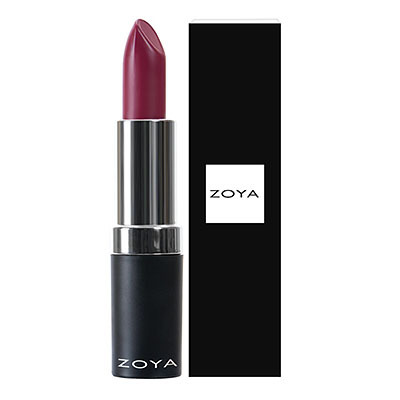 All Zoya Hot Lips colors are free of parabens.